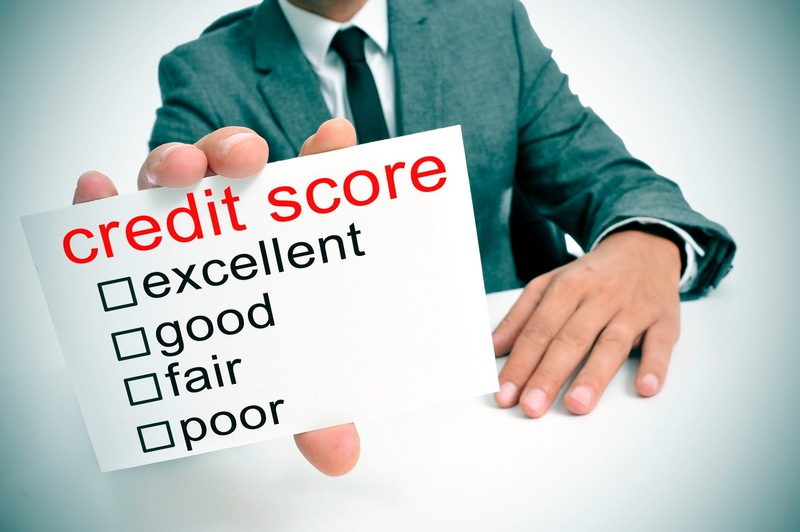 Before you even decide which new or used vehicle you want, you should know your credit score. The credit score affects your interest rate, down payment and even how much vehicle you are able to afford. If you decide you want a new or used vehicle from Melloy Dodge you should have a credit score that will help you get a lower payment. The higher your credit score, the better the interest rate you'll get on your vehicle loan. When you are able to shave dollars off the monthly payment due to lower interest rates, you'll be able to afford a more expensive vehicle. This could mean the difference between a higher trim level with the options you want or even the type of vehicle you are looking at. Your debt to income ratio is part of determining whether you are eligible to finance a certain amount. If your debt exceeds your income, you may have less money that is available for car payments. Thus, knowing your credit score helps you choose the vehicle you want. You may not be able to afford a $40,000 vehicle but may be able to afford a $20,000 vehicle. If your credit leaves something to be desired, you may have to choose a vehicle that is less expensive so that you qualify for the monthly payments. You are able to pull your own credit report through various websites. Or, you may ask us to qualify you for an amount before you start looking. If you have bad credit, no credit, or past credit problems, contact New Mexico Credit Center, a proud partner to Melloy Dodge. New Mexico Credit Center can help you establish your credit, so you can find a new or used vehicle that you will enjoy and that fits your budget.